Eighty-year-old former apartheid policeman Joao Rodrigues wants the courts not to proceed with the case against him because of his advanced age. 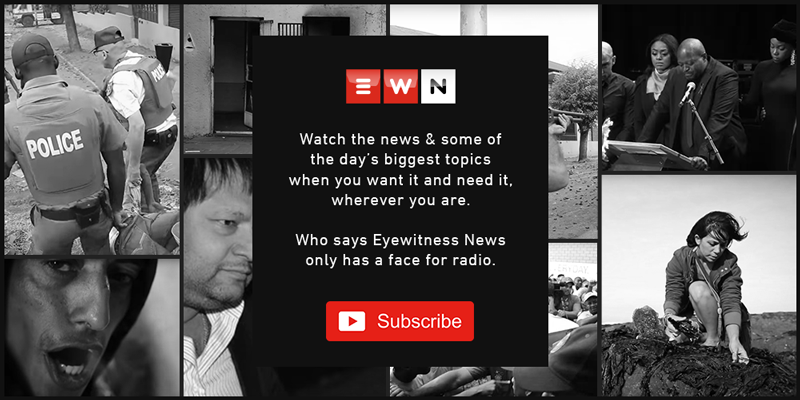 FILE: Joao Rodrigues testifies during the Ahmed Timol inquest on 1 August 2017. Picture: Barry Bateman/EWN. CAPE TOWN - The National Prosecuting Authority (NPA) says it will oppose an application by Ahmed Timol murder accused Joao Rodrigues of a permanent stay of prosecution. The 80-year-old former apartheid policeman wants the courts not to proceed with the case against him because of his advanced age. Johannesburg High Court Judge Ramarumo Monama says the matter will be heard before the trial starts in January next year. Timol was killed in 1971 while detained in police custody.